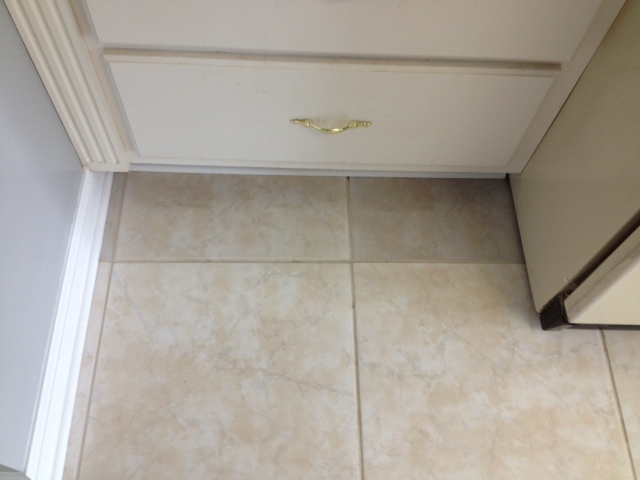 Tammy365: Why is my Kitchen Tile turning Black? Why is my Kitchen Tile turning Black? is because I haven't held it in my hands for over a month. 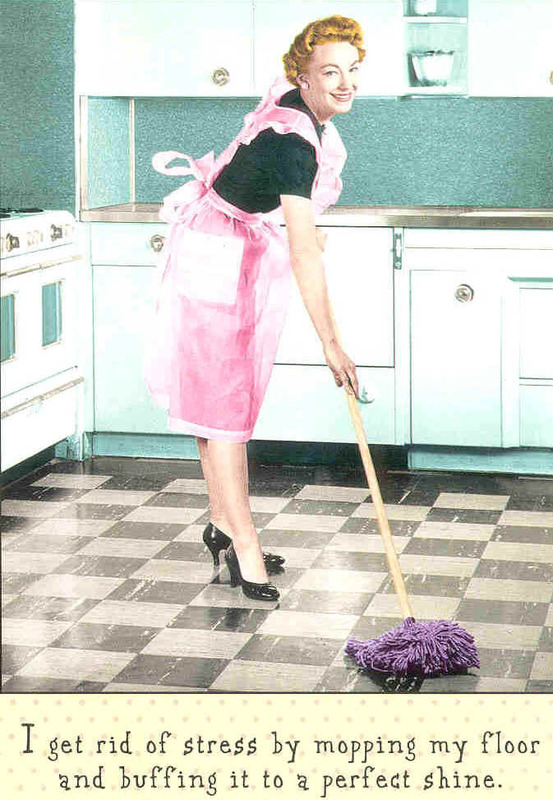 Do I look like this when I mop? Can you see the discoloration of those two tiles? the black menace is creeping closer by the minute! in tiny streams behind the fridge! Wet the tile, the sub-floor and the crawlspace. with a washing machine line? when water set on it. avoided a potentially big MOLD problem. 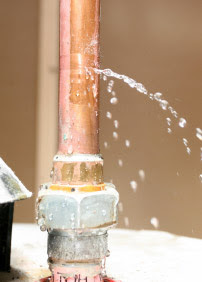 Do you usually need a plumber at your house? Go ahead, let off the pressure and tell me about it!